A new fanpage belonging to the Nivona brand - a producer of high-quality coffee machines - appeared on Facebook. MakoLab - Digital Solutions Agency has presented the best idea for running a Polish brand profile on social media. For this reason, the agency is responsible for brand image and advertising activities on Facebook. Nivona specialises in the production of automatic coffee machines that combine reliable Swiss mechanisms and German execution. 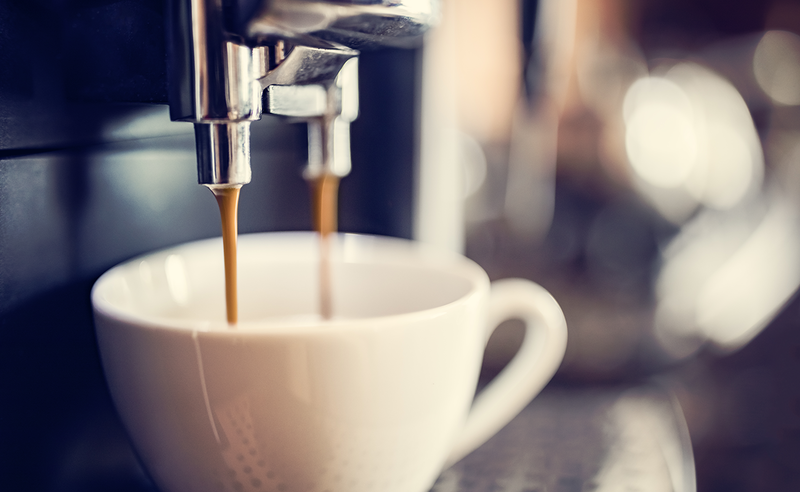 One of the unique functions of coffee machines is the Aroma Balance system, which imitates the skills of a barista. 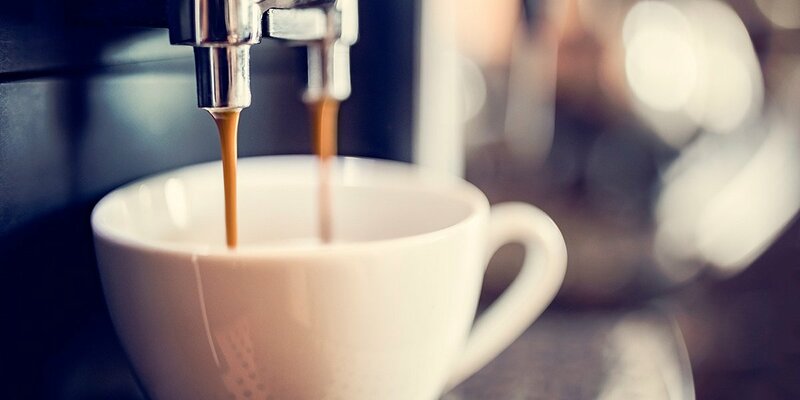 Thanks to that in the comfort of your own home you will prepare a perfect espresso, americano, cappuccino, latte or latte macchiato at the touch of a button. The company decided to use social media to promote its brand to reach coffee lovers in Poland effectively. The technology and marketing agency MakoLab is responsible for the implementation and developing the social media activities for Nivona. Facebook activities are aimed at building a community around the brand. The agency has prepared the entire communication strategy on Facebook along with the creative line that it uses in the preparation of content. The profile is full of interesting information related to coffee. As it turns out, this drink not only stimulates and evokes pleasant associations but also is present in many important moments in our lives. Thanks to content marketing activities on Facebook, people looking for a coffee machine can learn about the long-lasting, elegant design and easy to use devices as well as get inspired to try new flavours of coffee and ways of preparing this unique drink in different parts of the world. Content marketing activities are also regularly supported by a paid promotion tailored to the brand's target group. We invite you to see and like Nivona Poland profile on Facebook.